Found 6 file extension associations related to XNA Game Studio and 6 file formats developed specifically for use with XNA Game Studio. 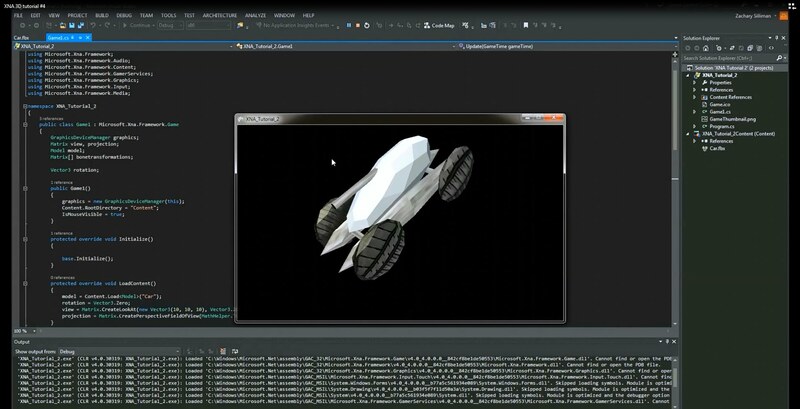 XNA Game Studio is a programming environment that allows you to use Visual Studio to create games for Windows Phone, the Xbox 360 console, and Windows-based computers. XNA Game Studio includes the XNA Framework, which is a set of managed libraries designed for game development based on Microsoft .NET Framework 4. If you need more information please contact the developers of XNA Game Studio (Microsoft Corporation), or check out their product website.